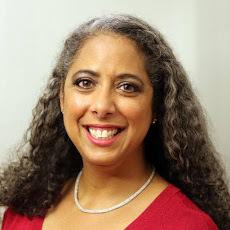 Lylah M. Alphonse: CertaPro Review: Do Not Hire This Painting Company. Here's Why. CertaPro Review: Do Not Hire This Painting Company. Here's Why. Updated, 5/23/17: Since this review was posted, the owner CertaPro of Needham has responded to a negative review with the Better Business Bureau by accusing us of trying to extort money from him. About a dozen other people have left reviews for the CertaPro of Needham on Yelp -- most of them negative. This is why you should not go with CertaPro painters: This area was not prepped properly before painting, and you can see the new paint inside the area where the old paint flaked off just six months after the work was completed. If your house is in need of an exterior paint job, you have plenty of providers to choose from in the Boston area. But there's one you should absolutely avoid: CertaPro Painters of Needham, which also does business as CertaPro Painters of Norfolk County. Their prep work was poor, their painting and repair work was poor, the customer service was terrible, and they are reluctant to honor the two-year guarantee they offer. The reviews on their site are glowing, which is what tipped the balance in their favor when we were looking for painters in Oct. 2015. But $13,325 and more than a year later, now we know the negative reviews are removed from their site and from social media in exchange for refunds. That's what happened to us when we tried and failed to have the franchise owner address problems with their work on our house -- even though one of his own employees had documented the problems early on. We've been writing reviews of products and services in the Boston area for nearly 20 years; those reviews have been published in The Boston Globe, Yahoo and elsewhere online, and in all that time we have never been offered a refund in exchange for deleting a negative review. So that request -- which came with a legal document that we refused to sign as written -- was a first for us. We agreed in writing that the house needed a thorough scraping, sanding and power washing, as well as repairing and replacing some rotted wood siding with new pre-primed boards. They finished the entire job very quickly, and it was immediately clear they hadn't properly scraped or sanded any side other than the front of the house. They thinned the paint with water, as if for spraying, but then mostly brushed it on, resulting in poor coverage in some areas. Where they did spray, they over-sprayed, covering outlets, brickwork, the concrete foundation and utilities. Most glaring: They painted over the rotten wood instead of repairing or replacing it. 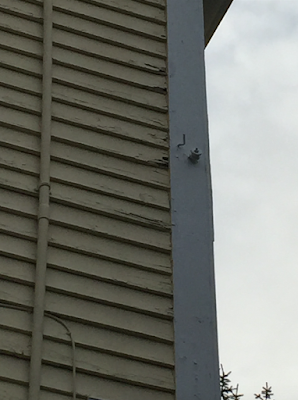 We photographed everything, called and emailed multiple times, and they agreed to do the repair work in the contract, but they installed unprimed boards and didn't use enough paint to properly coat the wood. The result: An uneven paint job that looks worse in some places than before they painted. We discovered the crew drew graffiti on the house behind some bushes, paint was flaking off in several areas, including one that had been painted immediately after power washing, and in some places the repairs consisted of old wood improperly measured and jammed into place so that it cracked or didn't line up with the rest of the siding. They painted more than half of the windows shut, broke one window, reinstalled storm windows backward so they could not be opened from the inside, and said they'd return to fix them -- but never showed up. 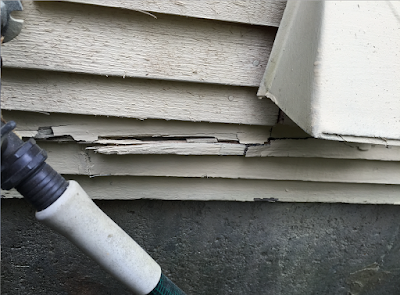 More paint cracked and flaked off within days, and areas all over the house were peeling off in patches less than six months later. We continued to take photos, and reached out to CertaPro repeatedly via email, but got no reply. It was only after emailing a different franchise in April 2016 did someone from the original Needham team finally get back to us. 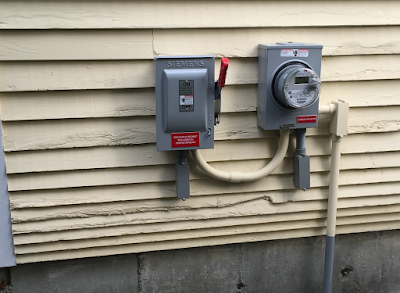 The CertaPro Needham franchise owner came to look at the work in early May 2016 -- seven months after the job was completed -- and was rude and dismissive. Places where the paint was thin was a "texture issue." Places where the repair work was poor looked "adequate" to him. The paint failure was due to the age of the house, he said; when we pointed out that the house is less than 40 years old, he expressed surprise and then blamed the Sherwin-Williams paint. 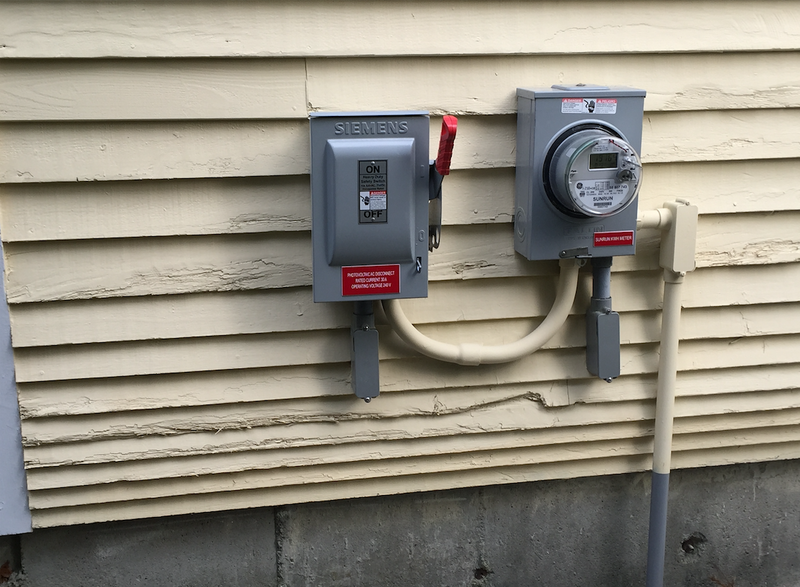 He took a sample from the side of the house that had been power washed but not scraped or sanded, and said he'd have it analyzed. The result: moisture issues had caused the paint to fail. He insisted the moisture was a pre-existing problem, in spite of the power washing and the clear lack of prep work, and that it applied to the entire house. We called Sherwin-Williams to weigh in as well: One of their representatives came to the house, took more samples from other areas where the paint was also failing, and said that while moisture was an issue in one particular area, poor prep work -- neglecting to sand sharp edges after scraping, neglecting to scrape some areas at all -- was likely the main cause of most of the problems. 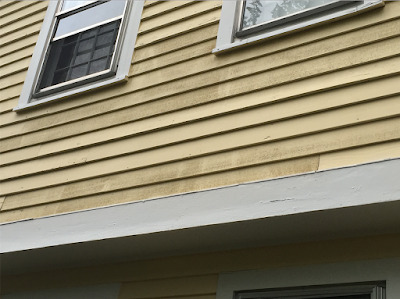 CertaPro finally acknowledged just a few issues in late May 2016 -- a little section of peeling paint above the front door and a few of those unprimed boards that needed re-coating -- and the Needham franchise owner said he'd send a crew over to address them and the windows. But even after an email confirmation, they never showed up -- and then he avoided us for five more months. It took emails to the national office and his regional manager before he responded to us, and another three weeks before the franchise owner would give a date to do any of the work. By then Sherwin-Williams reps told us the weather forecast -- typically cold, damp and unpredictable late-October New England weather -- was no longer conducive to painting with their products. The windows still haven't been fixed. The CertaPro franchise owner said this was an "adequate" repair and paint job. Another "adequate" repair according to the CertaPro franchise owner, even though the unprimed boards are broken in the middle from being jammed in place. This photo was taken AFTER the CertaPro job was completed. This, we were told, is "adequate" prep work. This was taken immediately after the CertaPro job was completed. The un-prepped areas are clearly visible through the thin paint. Paint started peeling off just days after CertaPro said they had finished working. 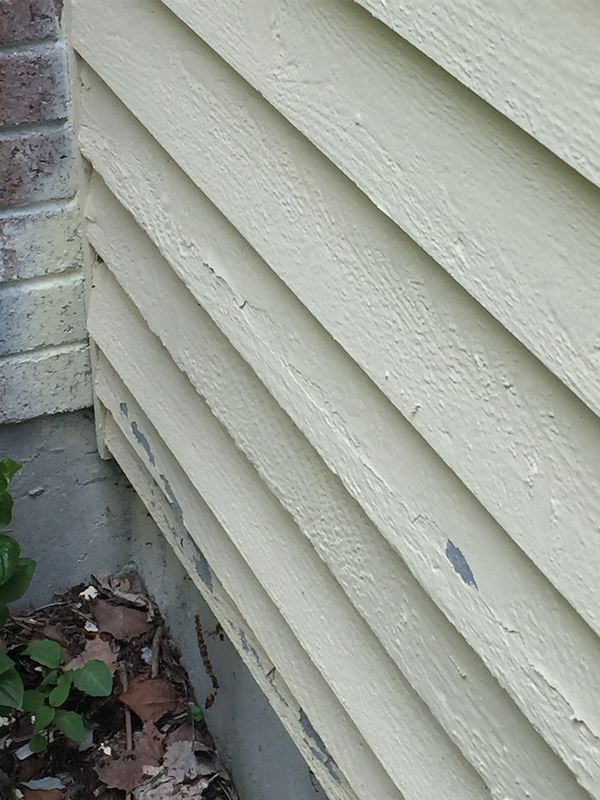 Thin paint applied by CertaPro to unprimed wood on the front of the house. The lapping and the uneven paint absorption are "normal," CertaPro told us. The honey-colored boards are new, and the CertaPro foreman insisted that they were actually pre-primed in the factory with white paint that we apparently couldn't see. Also: Bonus graffiti left on our house by the CertaPro crew. During the job, CertaPro painted over obviously un-prepped areas. Where CertaPro did spray, they coated brickwork as well as wood. This was taken immediately after the job ended, and the paint is already flaking off the house. This area was power washed but not scraped or sanded. CertaPro painted over obviously rotted wood instead of repairing or replacing it, even though the work was specified in our contract. This photo was taken the day after the job was completed. All along the edge of this side of the house, the CertaPro crew applied yellow paint to rotten wood even though this area was one we had asked them to repair. More paint applied over obviously rotten wood. The CertaPro crew did return to address this area in October 2015 after we asked them to, but added another $600 to our bill for doing work that was already spelled out in the contract. This review has been cross-posted on WriteEditRepeat Reviews.